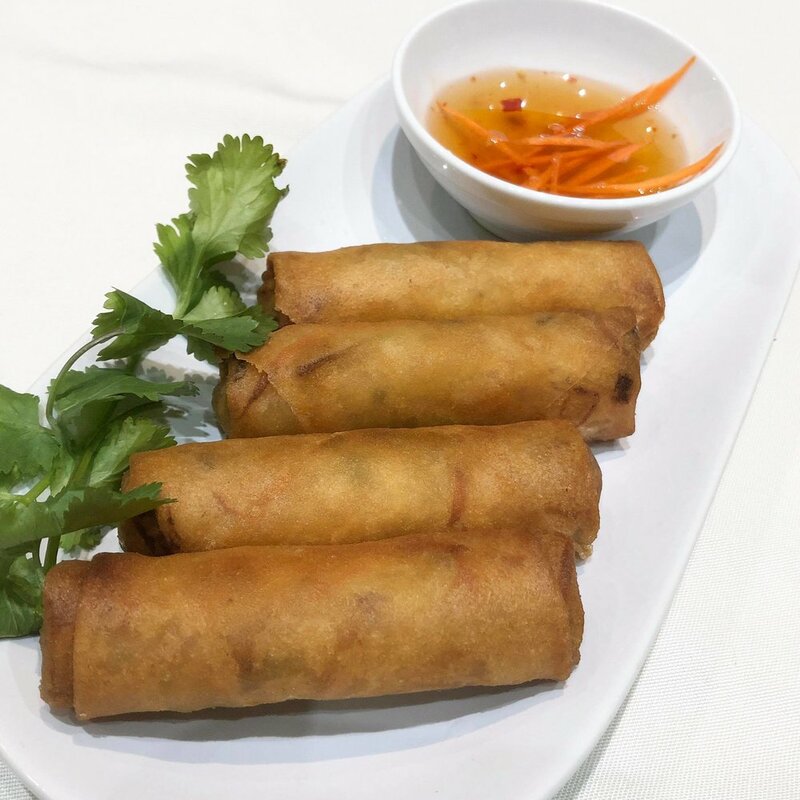 Our food uses the ingredients individually chosen by our head chef. Each ingredient has it's own purpose of bringing in the delicious dishes, bowls, etc. We emphasize on quality and delivery at the same so you can enjoy your food fresh from the stock pot. Pho originated in the early 20th century in northern Vietnam, and was popularized throughout the rest of the world by refugees after the Vietnam War. Because pho's origins are poorly documented, there is significant disagreement over the cultural influences that led to its development in Vietnam, as well as the etymology of the word itself. The Hanoi and Saigon styles of pho differ by noodle width, sweetness of broth, and choice of herbs. A related noodle soup, bún bò Huế, which is a spicy beef noodle soup, is associated with Huế in central Vietnam. Every plate and bowl achieves that elusive, cuisine-defining balance of sweet, salty, and sour — even dessert. Bun and Pho House is a new restaurant founded by Hue Parcel in Oregon's largest Asian mall Fubonn. 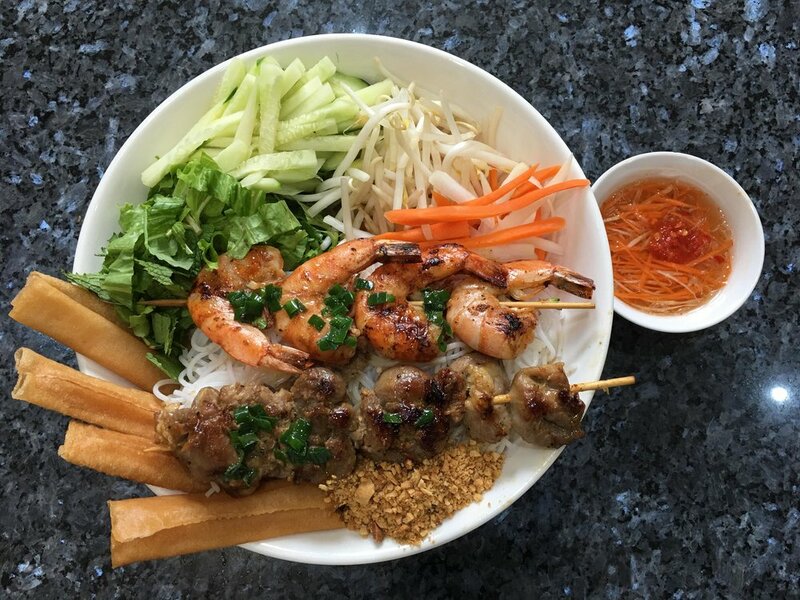 Our objective is to not just bring another pho house , but to bring ALL Vietnamese dishes together in one places while emphasizing on noodle based dishes.